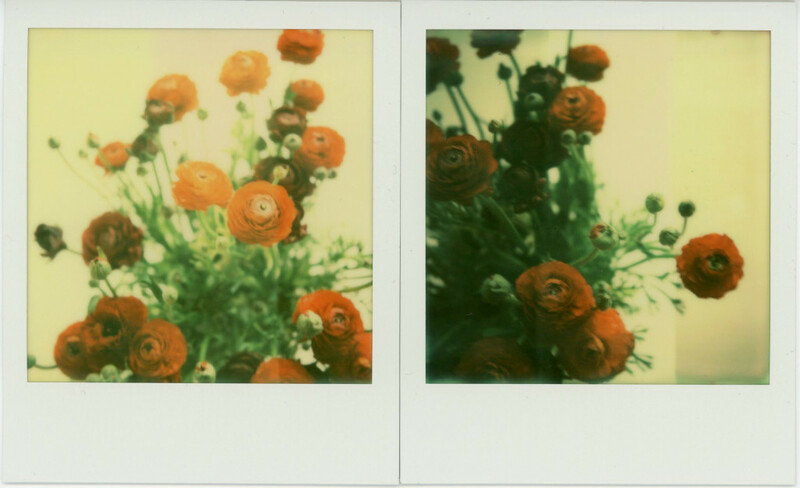 You may have noticed that we love diptychs on Mortal Muses. Well, we’d like to take that one step further, so we’ve made it our theme for April. 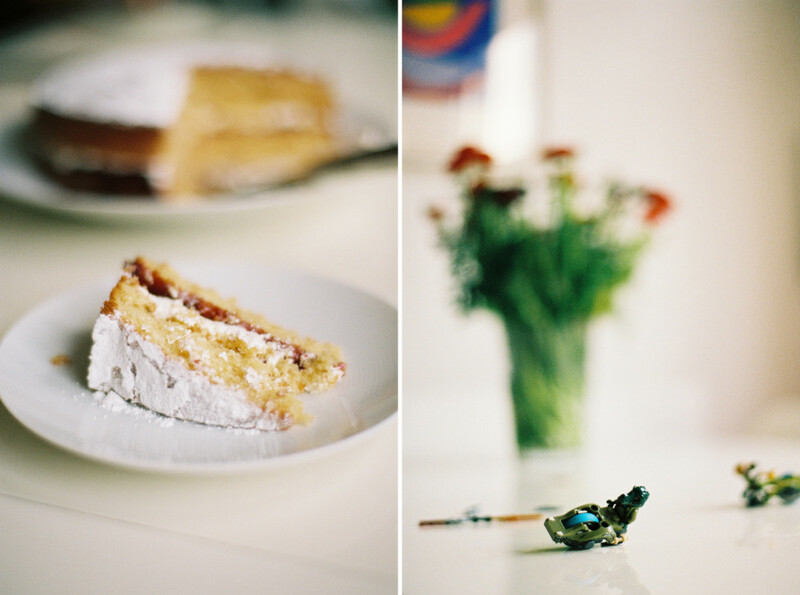 This month I’d like to invite you all to post your diptychs into our theme pool. Because sometimes two are better than one. If you’re finding it difficult to get started, then these tips might help. Here, Cara has used the diptych format to show before and after. Holly showed us two sides of the same object. I’ve been doing my own 365 diptych a day here, shooting a mixture of iPhone, film, digital and polaroid diptychs. So far, I’ve kept up with it, but it’s only March! 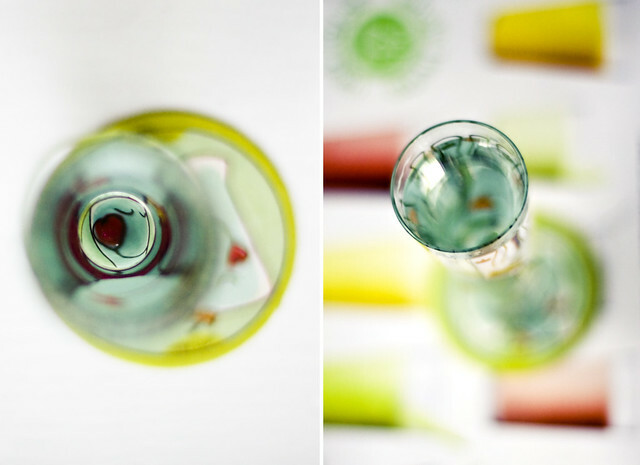 We featured many diptychs in February to showcase some Collaborations. 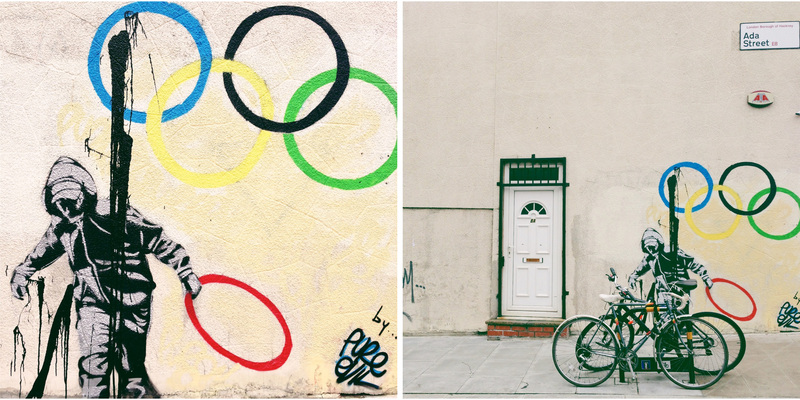 That inspired me to start a collaboration with Suzi on Instagram, called Diptych Diaries. We have a tumblr, but you can also follow us on Instagram. 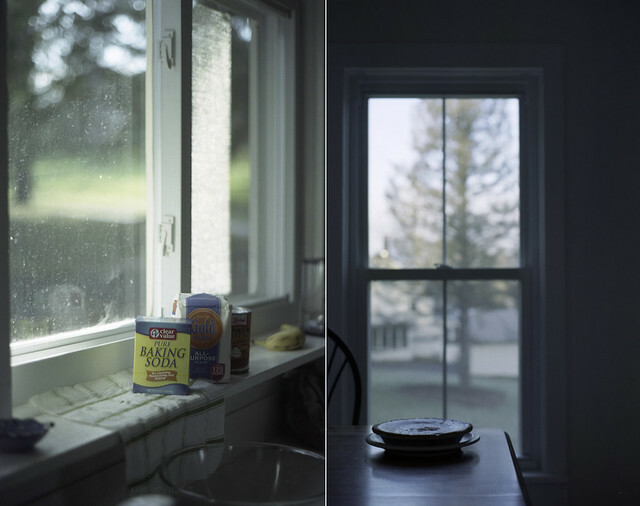 Meghan and Celina have started a P0laroid collaboration featuring diptychs too. I hope all this will get you started and help you enjoy the power of two! We can’t wait to see what you all come up with! Me too! This will be fun. A fab idea for a theme. I recommend starting up a collaboration with a friend too. It’s been a whole lot of fun! I love diptychs, this will be fun! looking forward to seeing everyone have fun with this one! This is going to be fun! I’m going to challenge myself to think of shots in pairs this month. You may be creating a duptych-mad monster! Wow I love this theme for April. I’ve never really done diptychs so this is something new for me!!! 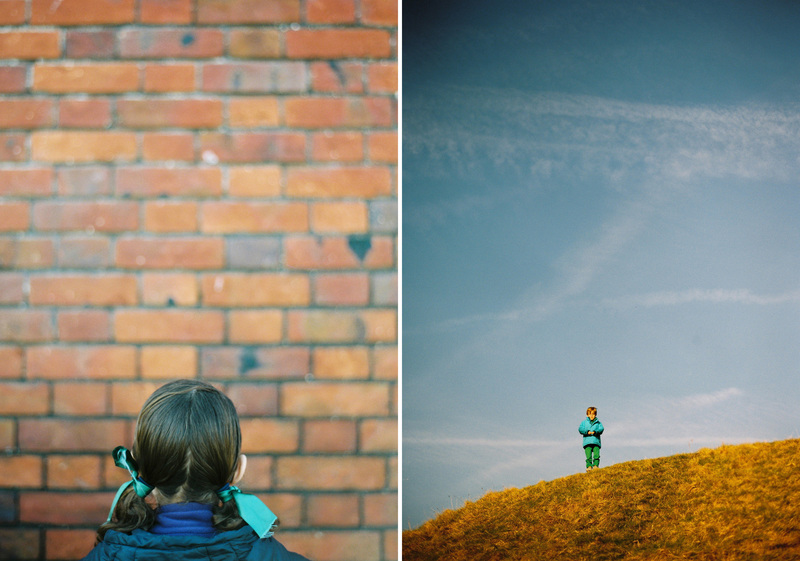 So excited to play along with diptychs in April! I’m a really big fan of pairing and especially with others. Love the ideas here. Kirstin today I really loved the braid/bun picture you posted on IG…so very good. I’m late as usual but just stopping by to catch up. Nice write up. OK, now I’ve got to get my diptych on! Oh Kirstin, Queen of the Diptych, I can’t wait to see what you and the others cook up.